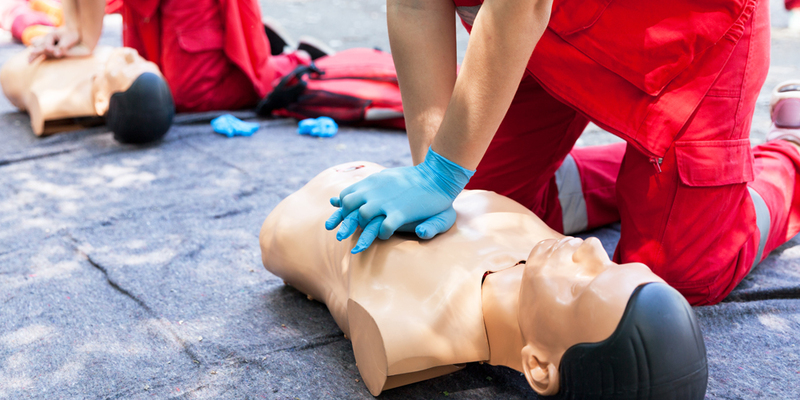 This two-day program covers the essential modules required for first aid certification, while providing a unique first aid training concept that utilizes less theory and workbooks, and more scenarios and practical applications. The practical modules are unique in that participants respond to several mock-ups using live ‘casualties’. No other first aid course has been presented with such enthusiasm and motivation among participants! Participants are required to complete a written competency check to minimum 80% level in order to obtain a pass mark, and successfully demonstrate the province-specific practical skill(s) required for certification. Lunches are extra at $12.95 for selected courses.